This elegant new custom home located in prestigious Boca Raton, Florida with Intracoastal canal side private dock is truly exceptional in design and craftsmanship. 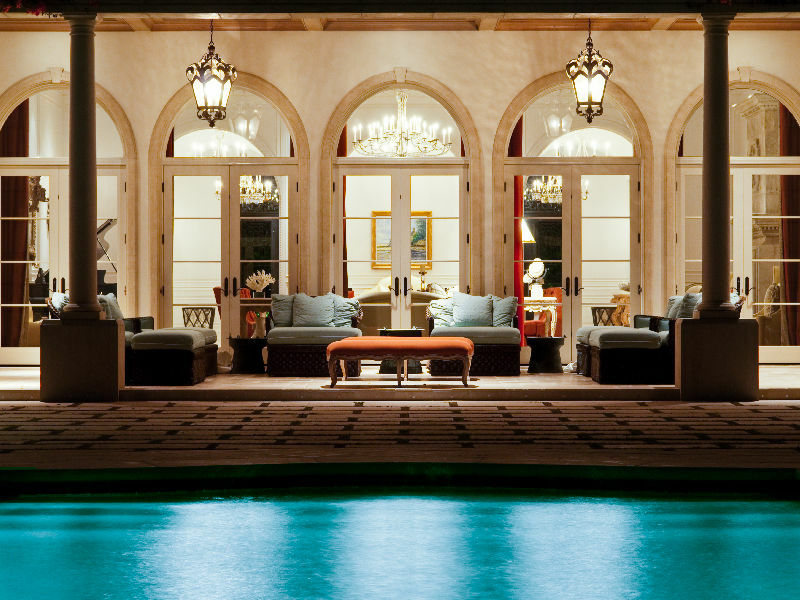 The moment you step through the grand iron gates of this luxury home in Palm Beach, Florida, you will notice the meticulously maintained landscape and stunning exterior architecture. The home enjoys gorgeous views of the Intracoastal Waterway from every major room, and the elegant interior design has a coastal flavour of a waterfront home.